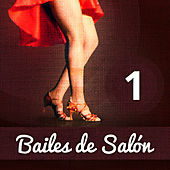 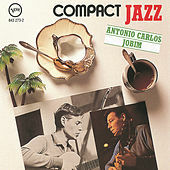 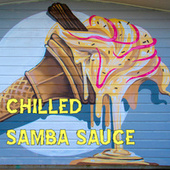 A gentle force of nature, Antonio Carlos Jobim loved the way that Joao Gilberto tamed the Samba into Bossa Nova. 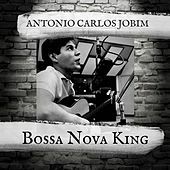 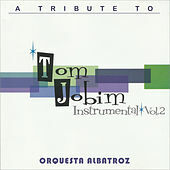 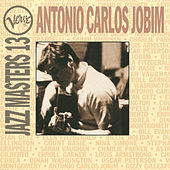 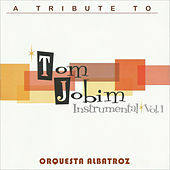 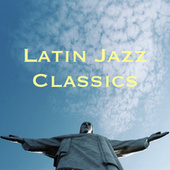 By merging this with American jazz, European classical influences and his unique melodic gifts, Jobim became one of the few songwriters to rank alongside the likes of George Gershwin and Cole Porter. 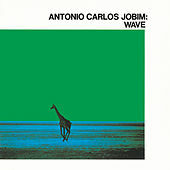 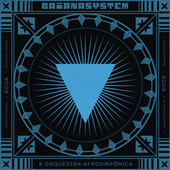 Even once you get past "The Girl of Ipanema" and discover such bittersweet gems as "Wave," "How Insensitive" and "Corcovado," only part of his canon is truly Bossa Nova. 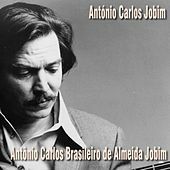 Jobim constantly experimented with song suites and impressionistic instrumentals and he never stopped evolving as an artist. 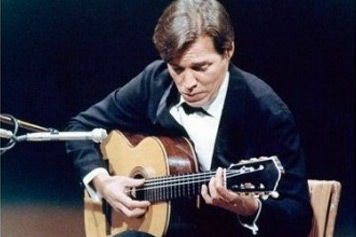 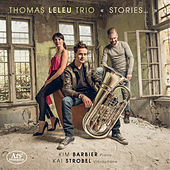 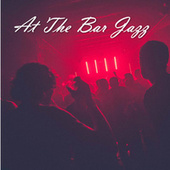 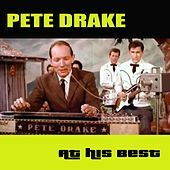 He was a master arranger, but when not recording jazzy, stripped-down albums, he most often worked with Claus Ogerman, who supplied string backings for his improvisations. 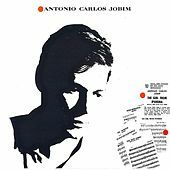 With his lilting piano and guitar styles and a charming "musician's" voice, Jobim the performer was almost as satisfying as Jobim the composer but many of his finest albums are actually collaborations. 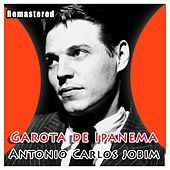 Besides the evergreen Getz/Gilberto, his recordings with Frank Sinatra and Elis Regina (entitled Elis and Tom) belong in every jazz and pop music collection. 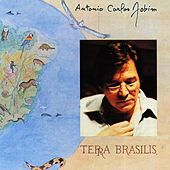 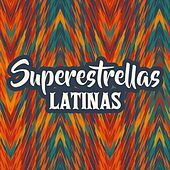 Jobim lived in the United States and Europe during much of Brazil's dark period of martial law but he spent the last couple of decades of his life fighting against the destruction of his homeland's natural wonders. 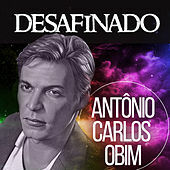 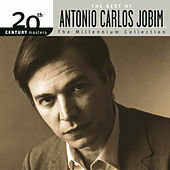 Long a favorite of jazz musicians and vocalists, Antonio Carlos Jobim's music remains as popular as when he first sang about that passing beauty on the beach in Ipanema.